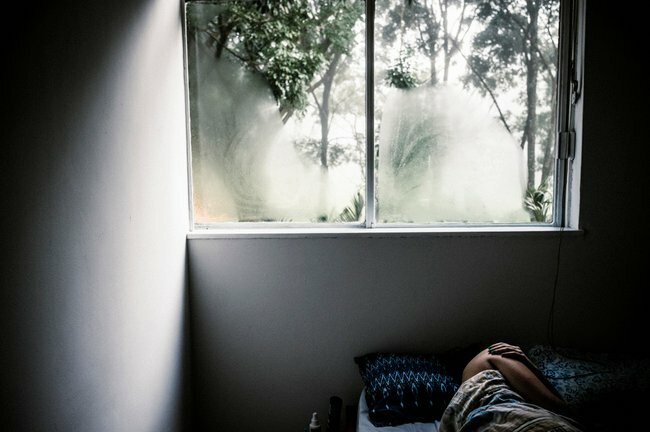 Home birth photos from a Brazilian photographer are amazing. These very real photos of a homebirth are incredible. 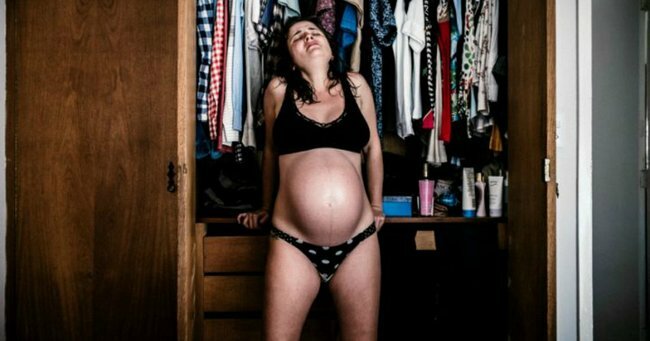 A photographer has captured his girlfriend’s homebirth in a raw, real and gripping photo series. Gustavo Gomes from Brazil took the photos as a personal story, but also for a much bigger reason. “Besides being our personal story, we hope these photos can raise awareness about natural and home childbirth in Brazil,” he says. Gomes tells that in his country they have the highest caesarean rates in the world – around 50 per cent of births in the public health system (SUS) and 87 per cent in the private health system. “Most of them with no medical reasons, just because c-sections can be scheduled and are quicker for the doctors to operate,” he says. 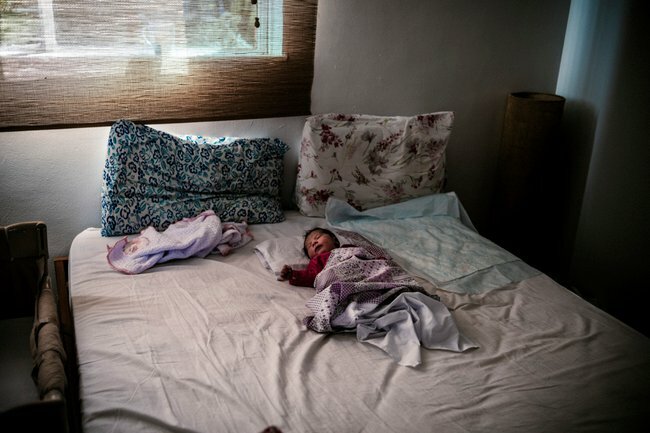 Home births are uncommon in Brazil. Image supplied. The new dad goes on to say that he and his girlfriend, Priscila never felt helpless during their home birth process. They had a doula, obstetrician and a pediatrician to assist. "We hope that these photos can demystify natural and home childbirths and encourage future mothers to avoid unneccesary c-sections," he says. Priscila&apos;s birth started on a Sunday night and went all of the next day. It was intense - as all labour experiences are - and Gomes captured the experience perfectly. Tired mum-to-be in bed.Image supplied. In a warm shower.Image supplied. Wrapped in a towel.Image supplied. The pregnancy was a surprise for the couple, Feature Shot reported. He said he was &apos;a bit euphoric&apos; when he found out though, the publication wrote. 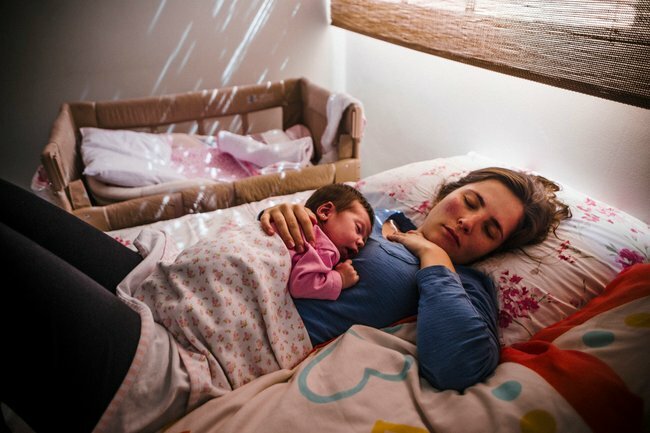 The photographer has been documenting both his home and his girlfriend for a while now and so it seemed only natural for him to continue and capture the birth of their daughter, Violeta. Feature Shot says that the day of the birth was intense. The labouring mother was in a lot of pain and couldn&apos;t sleep. Before the photo series above began, Gomes took his girlfriend to the doctor. After it was confirmed she was dilated, the couple went back home. "Gomes put his ailing girlfriend in the shower, beneath a stream of warm water, until their doula arrived to give massages and direct the mother-to-be through various exercises. Eventually, an obstetrician and a pediatrician came to help deliver the child," Feature Shot said. Ultimately Gomes captured the reality, beauty, pain and raw reality of giving birth at home. You can find more of Gustavo Gomes photgraphy projects at his website (www.gustavominas.com) and on his Instagram (instagram.com/gustavominas). 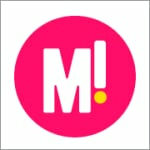 What do you think about homebirths?